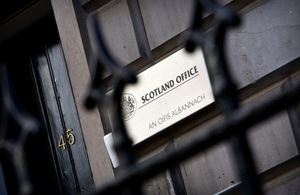 The Secretary of State for Scotland, Michael Moore, said the UK Government’s plans to improve its global embassy network is good news for Scottish companies. The Foreign Secretary, William Hague, today revealed plans today that will place more emphasis on emerging economic markets. More diplomats will be posted to India and China increasing the UK influence in the worlds fastest growing economies. The UK currently has 140 embassies around the world and plans to add up to five more in the next few years. These include El Salvador, Kyrgyzstan and Southern Sudan which becomes independent in July.